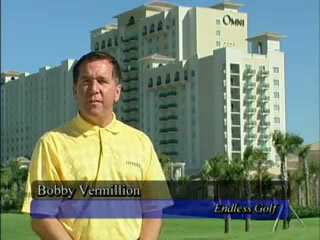 Endless Golf is a 1/2 hour television program that showcases the finest Resorts and Golf Courses you can play. For over 15 years Endless Golf has featured well over 200 golf courses and is proud to offer you the visitor to endlessgolf.com an up close look at some of the great courses that have been featured on Endless Golf.  You can catch Endless Golf on MASN or Root Sports Pittsburgh and Comcast OnDemand. For 15 years, Bobby Vermillion has been giving golfers who couldn’t make it to the course on a Saturday morning a taste of what they’re missing. Bobby started producing the show in the early 1990s when he was a successful radio and television ad salesman in Ocean City. The latest show, “Endless Golf,” lives up to its name. Bobby reports on courses from desirable resorts like Bermuda, Pinehurst and Palm Springs, but also dedicates plenty of time to “everyman” resort areas like Myrtle Beach and Ocean City, where Bobby still lives.